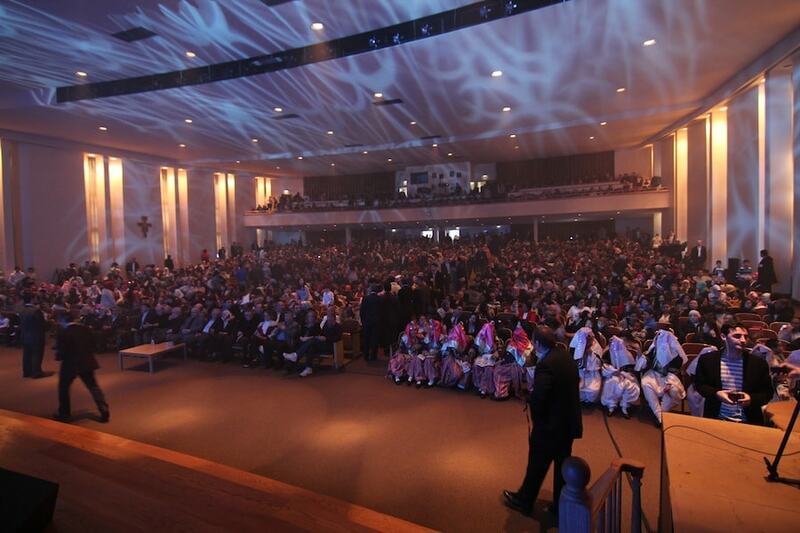 The 7th International Language & Culture Festival’s pre-qualification, sponsored by the Turkish Cultural Center, was held at Felician College in New Jersey on Sunday, March 9, 2014. Leila Kurbanova, first place winner of last years poetry category of the competition and Nureysan Eygoren were the hosts of this year’s event. Over a thousand guests enjoyed live performances in different languages including English, Turkish, Chinese, Russian and Spanish. Due to limited amount of seating many guests were watching without a seat. 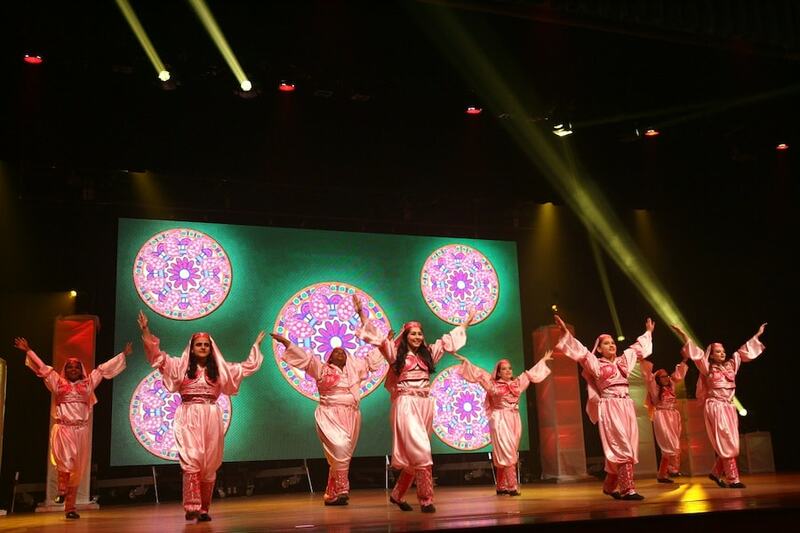 Students who participated were from 9 different states between the ages 12 and 18 years old and competed in singing, poetry and cultural folk dance. Students showed their signing skills not only in Turkish but also in Chinese, Spanish and English. The program opened with the American National Anthem and Turkish National Anthem. Mr. Senturk, president of Turkish Cultural Center welcomed the guests and pointed out the importance of the value of knowing additional languages and how crucial it is to organize events that motivate students to learn foreign languages. We express our appreciation for all performers’ willingness to participate in 7th International Language & Culture Festival. This initiative is a great opportunity to bring together diverse cultures. We are gladly announcing results below. *Top performers from each category will perform LIVE at the Final on March 9, 2014. All the finalists below will have live performance on March 9, 2014. Top 3 will be announced after their live performance. 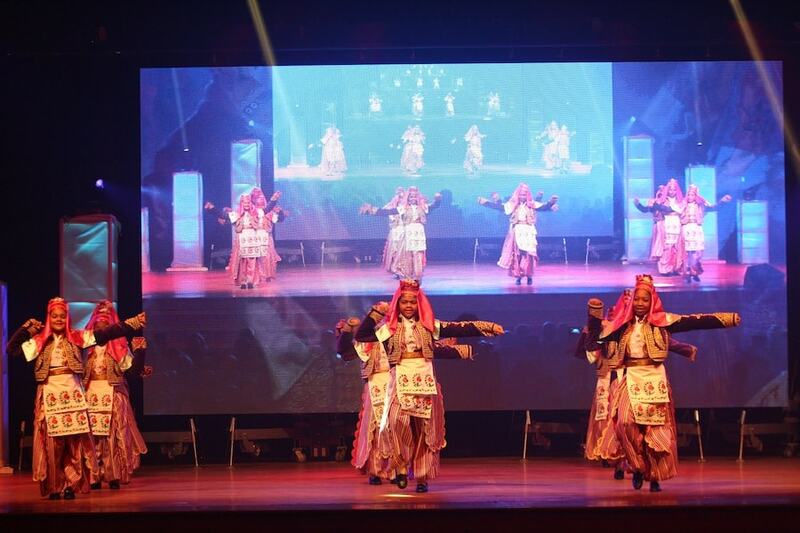 **Utica Academy of Science Folk Dance group invited for the Award Ceremony on April 10, 2014. All performers have to be in at 10 am for the rehearsal at Felician College.